We at Emissions Depot strive to ship your order as soon as possible. Orders place by 3:00 PM Pacific Time are usually processed the same day. All orders that are in stock will ship within 48 business hours. Our primary carrier is FedEx. 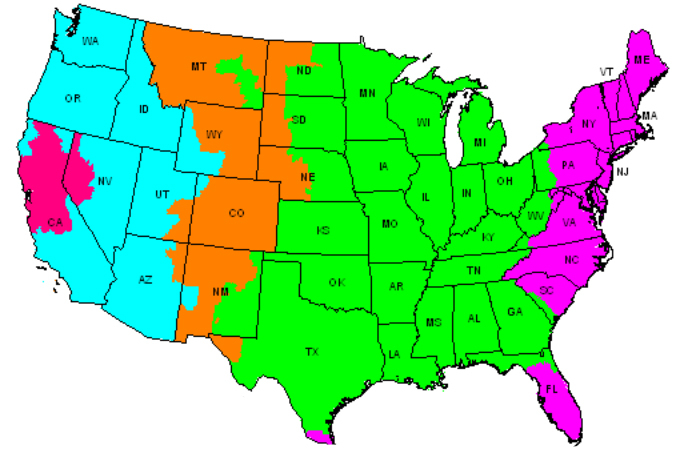 FedEx Expedited Shipping and USPS Priority Mail are available for orders shipping outside California. Free Shipping Offer: Tax is not included in the order total. To California: Product purchases that total over $100.00 and ships as a single box to a Business address. Residential shipping may be possible if under 1 lbs and ships via USPS. To Continental United States: Product purchases that total over $150.00 and ships as a single box to a Business address. Residential shipping may be possible if under 1 lbs and ships via USPS. USPS Priority Mail and Expedited shipping is available and is an additional charge based on actual shipping costs. Local pickup is available at our Concord CA location. Please call in advance to make sure what you need is in stock. We do not ship outside the continental United States at this time. You may return a part no later than 30 business days from your original order date for a refund or credit. All parts must be in their original condition and re-sellable. All returned merchandise is subject to a 15% restock fee (Restock fee is waived for exchanges or if the credit is left on file for a future purchase). All shipping costs are the responsibility of the customer.